The office of Drs. Zareen Charania, Gurpreet Leekha, Nadia Malik and Marvin Argatoff is located in the Royal Oak Shopping Centre. 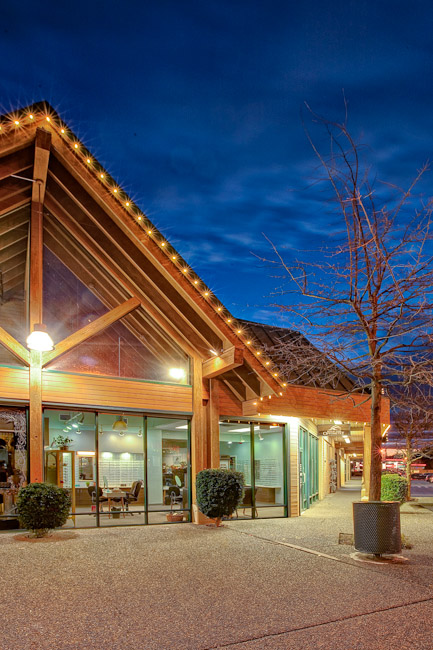 We have been serving patients in the Victoria community for over 30 years. 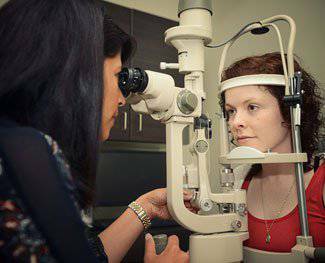 Our Optometrists provide comprehensive eye exams, visual field testing, glaucoma, cataracts and macular degeneration screening, contact lens services, pre and post surgical co-management and general vision care to patients of all ages. From infants and children to adults and grandparents, our family practice welcomes you! We strive to offer the best service and most extensive selection of eyewear, sunwear and contact lenses to fit all budgets. 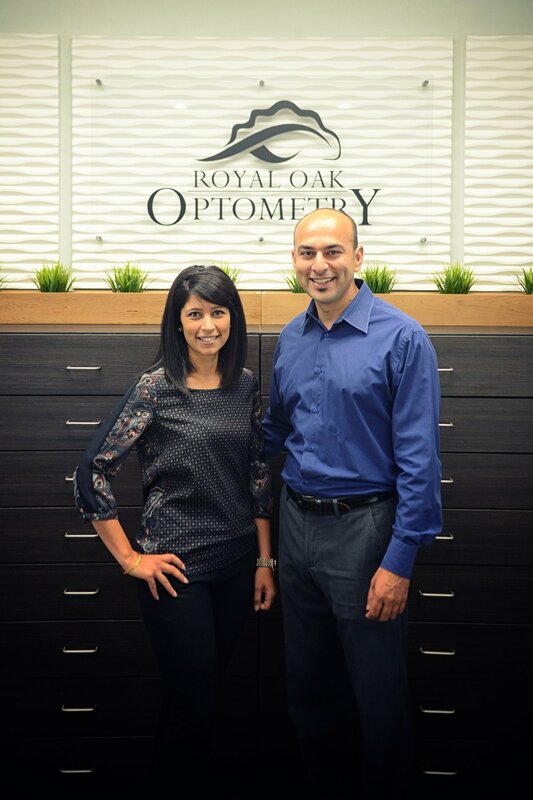 At Royal Oak Optometry, we are able to fill all of your family’s eyecare needs. Regular eye examinations are an important part of maintaining your best possible vision and eye health. 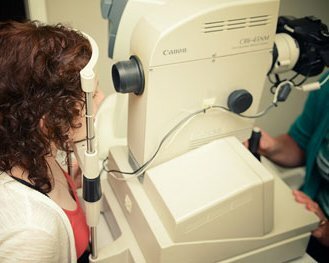 Eye health and vision exams are an important part of your approach to preventive health maintenance. By screening your eyes for early signs of glaucoma, cataracts, macular degeneration, and many other common sight-threatening conditions, we provide our patients with the peace of mind to know their vision will be fine for many years to come. 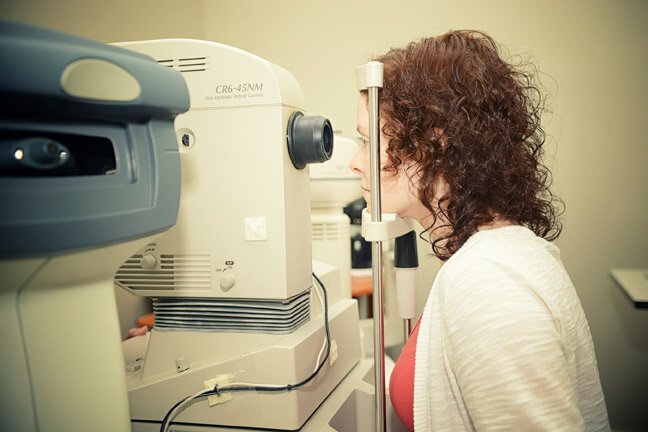 We offer state-of-the-art equipment and technology to examine your eyes, and ensure every measure is taken to protect your sight long-term. Our digital retinal camera captures a high resolution image of the inside of your eye, which can then be compared at future examinations to detect eye health changes.  Visual field testing ensures your vision is safe for driving, and screens for neurological conditions such as tumours, multiple sclerosis, and glaucoma. Our new Foresee technology can measure and predict loss of vision from macular degeneration, guiding decisions as to when to start vitamin therapy, and when to initiate surgery. Laser and cataract surgery co-management is offered for those of you wanting to get rid of your glasses and contact lenses, and wake up with clear vision for the first time! We work with BC’s best cornea and cataract surgeons to ensure they have all of the information needed to provide your best visual outcome. And we’re always there for you after your surgery to ensure your eyes are healing well and your questions are answered.